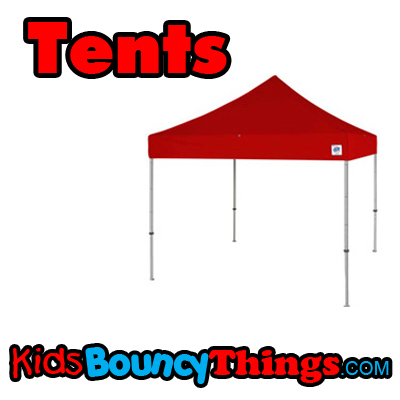 A MUST HAVE for any outdoor event, the tent. Our tents are 10 x 10 and they provide the perfect amount of shade for any event. What is a party without somewhere to sit. Don't worry we have you covered. Our tents come in many different colors. We have all different color tents and unless specifically requested, you can get different colors. If you wish to have a specific color, please call and request that at time of rental. We will do our best to accomodate.